Editor's Note: During Monterey Car Week a few years ago, I had the great good fortune to sit in a car very much like this one. The owner threw me the keys and told me to take it for a spin. How cool is that? 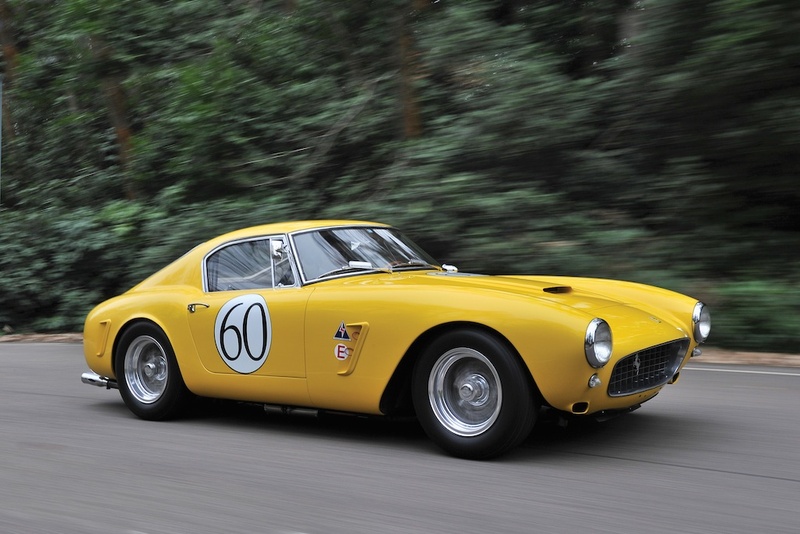 Anyway, RM Auctions will be selling this 1960 Ferrari 250 GT Berlinetta at its Villa Erba event on May 23, 2015. 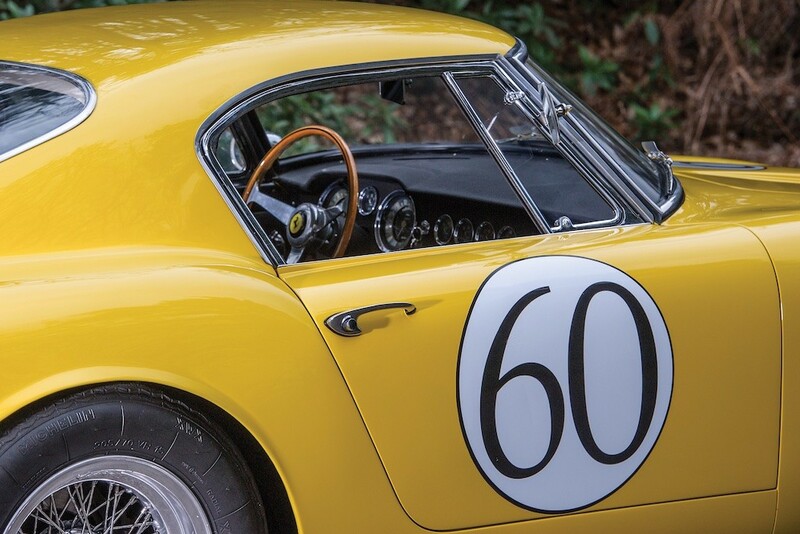 Thank you, RM Auctions, for permitting Monterey Car Week to publish your wonderfully detailed article, in addition to the spot-on and spectacular photos by Tim Scott. We greatly appreciate it! 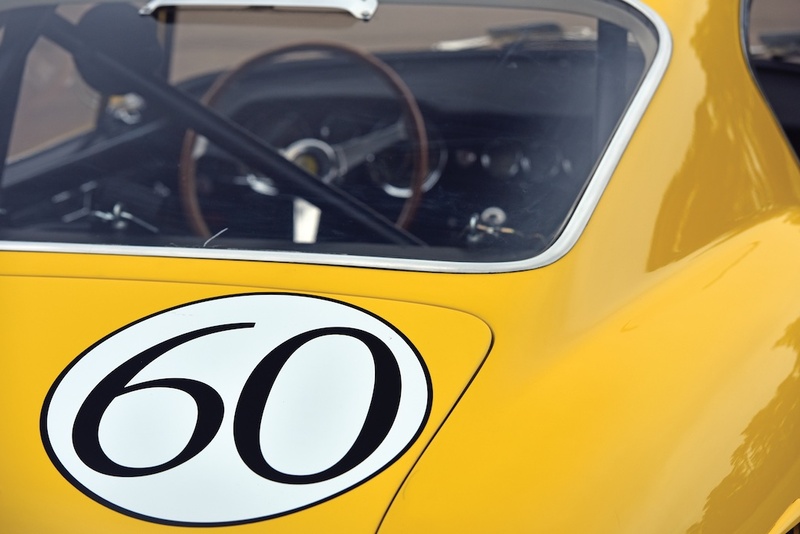 By 1959, Ferrari had established its dominance in sports car racing on a global scale. 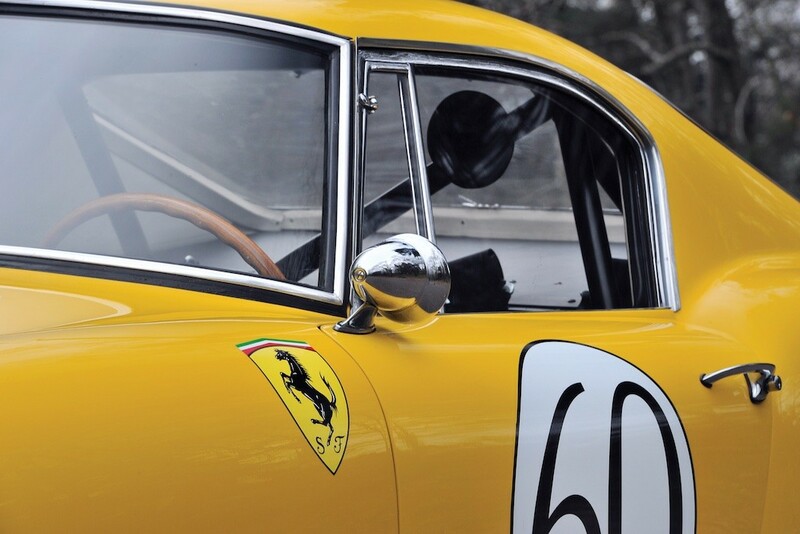 Those cars adorned with the Prancing Horse were handily taking home trophies at races around the globe and at the highest levels of motorsport. Enzo Ferrari was looking to keep his cars at the top of the podium for the next decade and to continue to do battle with the likes of Aston Martin and Jaguar. 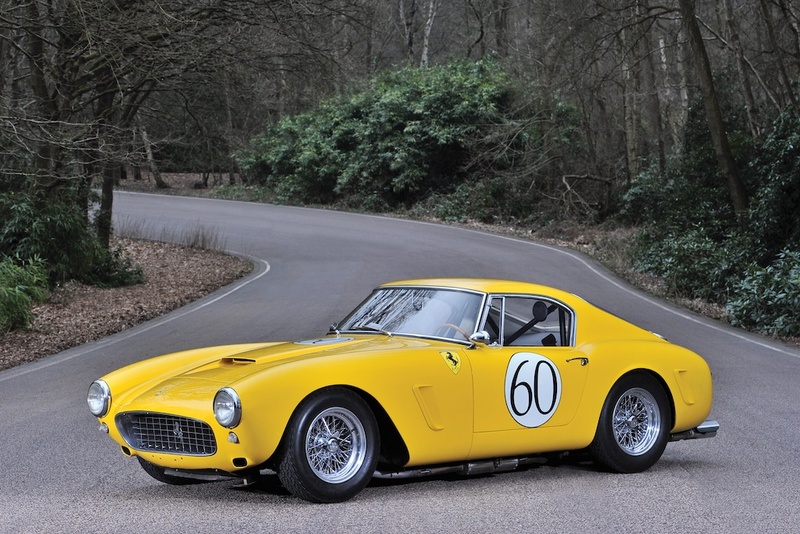 In the GT category, Ferrari was truly second to none, and its 250 GT long-wheelbase Berlinetta was regarded as the finest dual-purpose GT car money could buy. It was versatile enough to be driven on public roads to an event, raced in anger to victory, and driven back home all in the same day. Of course, with a design by Pinin Farina and coachwork by Scaglietti, these cars looked just as good stationary as they did at speed. 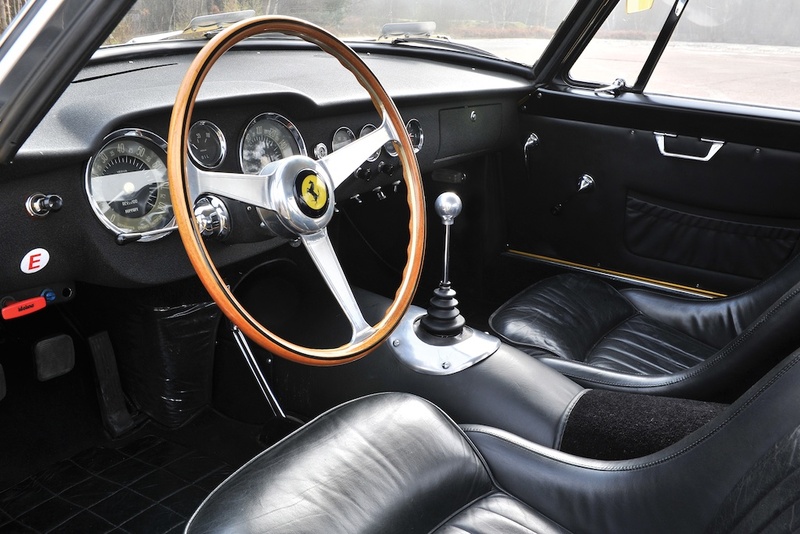 Ownership of a 250 GT Berlinetta was the dream of any motoring enthusiast. Save for the change in wheelbase, the new Tipo 539 chassis remained quite similar to the older Tipo 508 chassis, aside from some additional tubing. 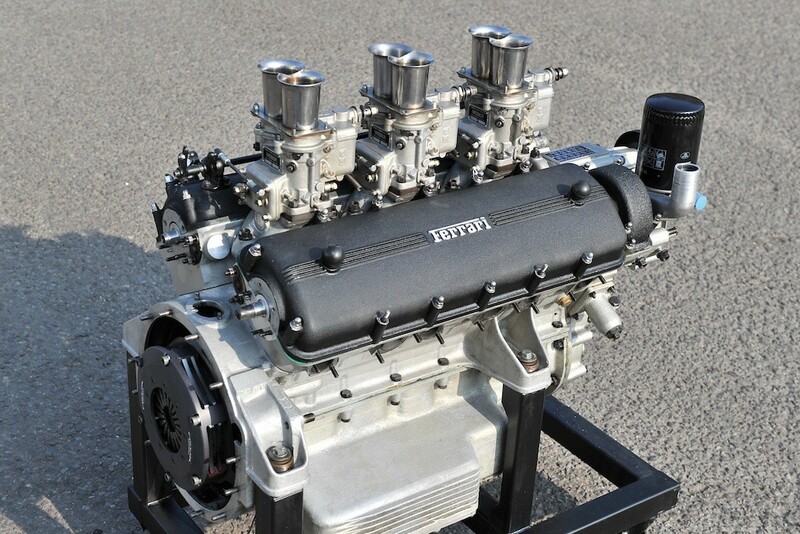 Likewise, the new Tipo 168 engine was developed from the Tipo 128 engine that was found in the TdF, and it could produce around 280 horsepower in competition guise. This would also be the first Ferrari to be fitted with disc brakes as standard. Customers could order their new 250 GT Berlinettas in either right- or left-hand drive, could specify an uprated competition engine, and could add other custom touches to further personalise their cars. The 250 GT Competition Berlinetta presented here, chassis number 1953 GT, has been graced with aluminium coachwork that had been hand-crafted by Scaglietti, and it was originally finished in Grigio Scuro (13420 M) with a Rosso leather interior, according to factory records. 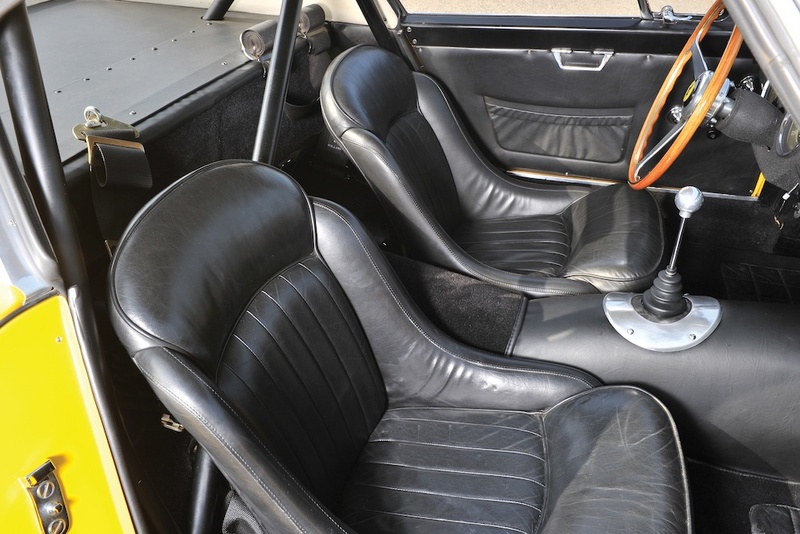 The car, one of forty-five examples bodied in aluminium that year, was intended to be a race-ready example, as its lightweight coachwork shaved precious grams off its curb weight. Additionally, the engine produced 258.5 horsepower at 7,500 rpm, thanks to 10-millimetre lift camshafts and 9.6:1 compression ratio pistons, according to the car’s build sheet. 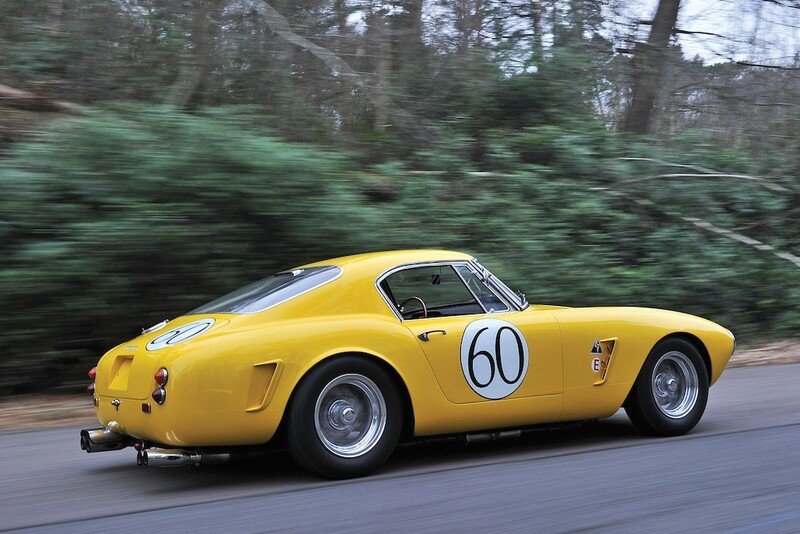 However, chassis number 1953 GT would not see the crucible of motorsport in its early days, as it was delivered new to Cesare Marchi, a doctor residing in Florence, Italy, who likely used his new Berlinetta Competizione on the street, just as he did his previously owned 250 GT TdF, which had similarly never seen competition. 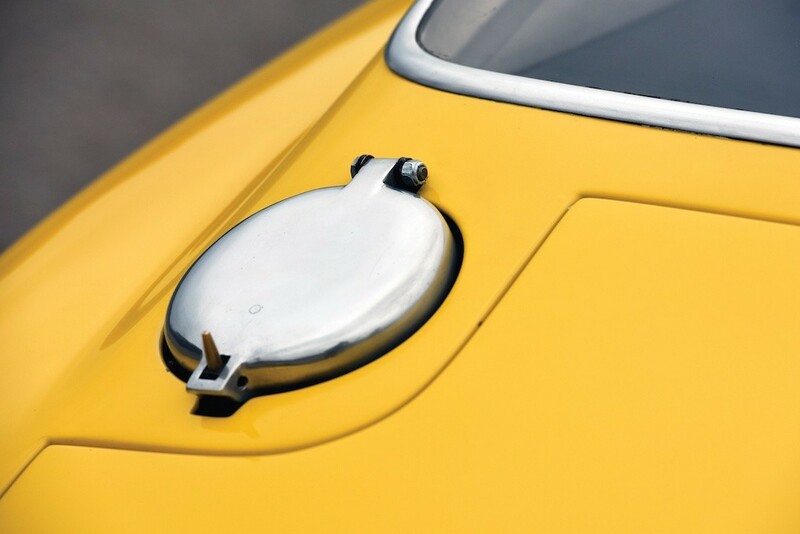 The Ferrari remained in Italy until 1972, when it was acquired by Dr Hamilton Kelly, of California, and it was later sold to Lloyd Hopkins, also of California. The car was later involved in a road accident, which damaged the passenger-side front wing and lower grille area. Following the incident, it was determined that the damages would cost in excess of $1,000 to repair. At the time, its owner felt that the car’s financial value did not justify immediate repairs. The car was then sold to Dr Cliff D. Cummins, of Riverside, California, who then passed it on to Robert Binswanger, a citizen of Switzerland who was living in Atlanta, Georgia. However the original engine for 1953 GT remained with Dr Cummins. Along the way there were a few areas which needed to be replaced. As I recall, they included the lower front wings behind the wheels and the lower rear wings behind the wheels. We may have replaced one of the rockers but I don’t recall exactly. There was evidence of other minor repairs from the past but nothing out of the ordinary from other SWBs we have done. 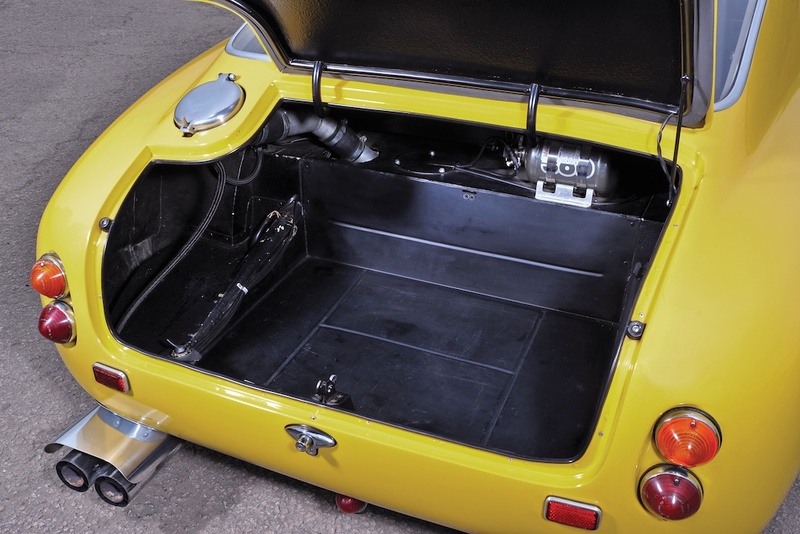 The chassis was straight with no buckles and showed no signs of previous damages or accidents. 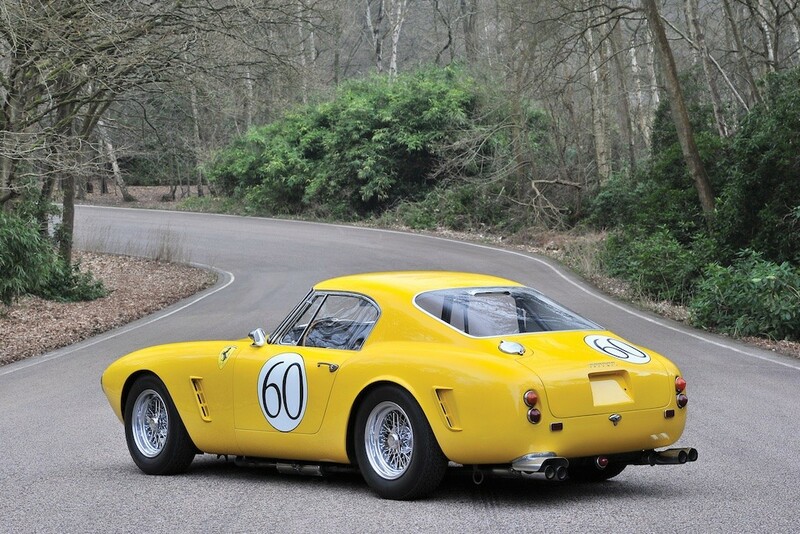 By 1994, chassis 1953 GT was purchased by Ferrari collector Robert C. Rapp and joined his stable of historically significant and rare Ferraris in Greensboro, North Carolina. Rapp showed the car twice during his tenure, first at the International Ferrari Concours d’Elegance at the Ferrari Club of America Annual Meet in Monterey in August 1994, where it received a Second in Class, and at the following FCA Annual Meet, where it received a Silver award. In 1996, Rapp sold the car in a deal where he took a Ferrari 333 SP as part payment, and chassis number 1953 GT was sold to Kentaro Kato, of Hokkaido, Japan, where it would remain for the next 10 years. During this time, it was displayed at the Museo del Cavallino in Hakodate City, where it attracted a lot of attention. In Japan, the car was owned by Hitoshi Oda and then Taizou Shimano, who showed the car at the 10th Anniversary Forza Ferrari Club in Japan at Suzuka. 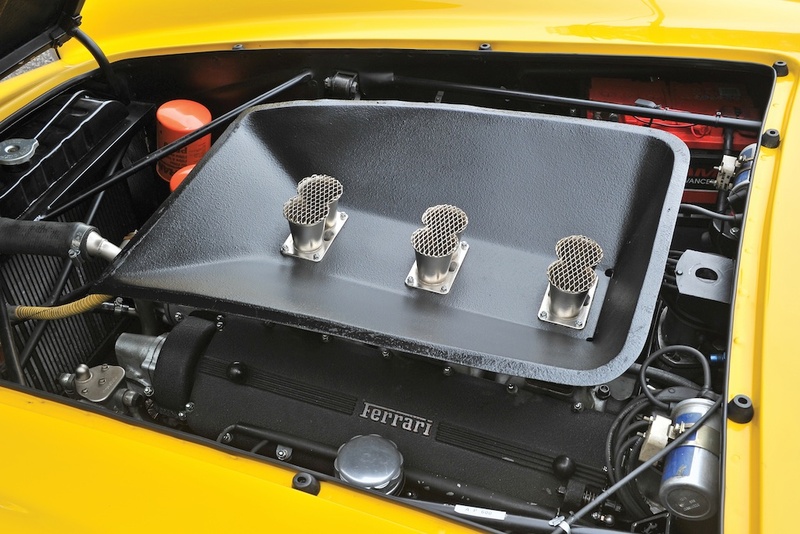 After returning to California in 2007, its Tipo 168U engine (number 5221 GT) was removed and the car was fitted with a proper competition-spec engine that had been sourced from another aluminium-bodied 250 GT Berlinetta, number 2025 GT, along with a competition ribbed gearbox (number 73) from chassis 2347 GT. It is important to note that the car includes both engines, with the correct type currently fitted (number 2025 GT), as well as a spare race-prepared Tipo 168U engine (number 5221 GT). 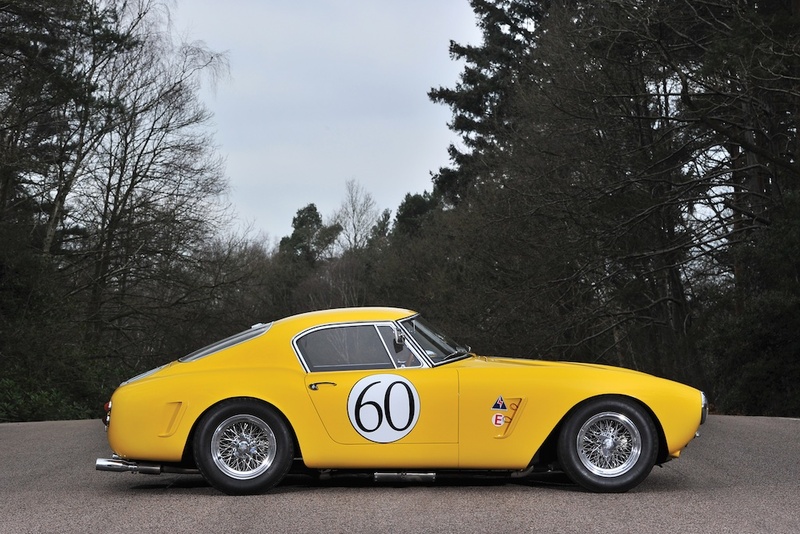 Not only within the realm of its own marque, but also within the scope of automotive history, the Ferrari 250 GT Berlinetta Competizione is one of the finest dual-purpose sports cars ever conceived. With class wins at some of the most important events in period, including the Tour de France and the 24 Hours of Le Mans, its provenance and performance, not to mention its overall usability, are unrivaled.